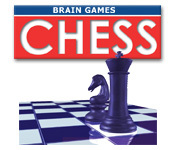 Brain Games: Chess is rated 3.5 out of 5 by 6. Rated 5 out of 5 by GreenNebula from Great It's great. 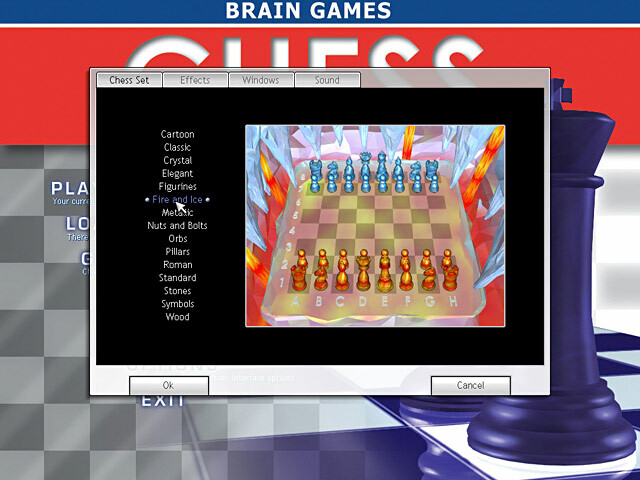 There are levels of opponents to play against ranging from Pea Brain to Mastermind. You don't have to be connected to the internet to play. There are no problems. It's just what I was looking for. Rated 4 out of 5 by silvrfox2u from It Needs Tweaking or An Update...... I bought this game for my husband. The opportunities to change appearances/pieces/sounds are good. But.....the game loads very slowly when I open it up; also, if you're in full screen mode, there's no way to get out of it at the end. Then I have to hit the Windows button and re-open again. This would be an excellent game if it were tweaked or at least an update provided. Other than that, he really likes the challenge. 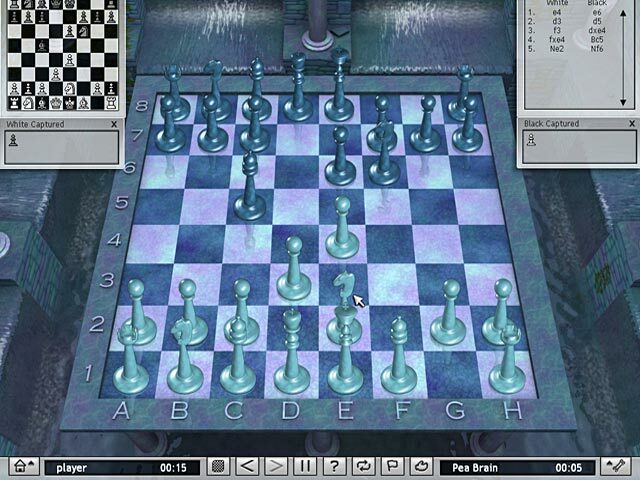 Rated 4 out of 5 by julNdon from could be better This is the only chess game my wife could find for me. I love chess! But there are issuses with this game. Computer or not, it should not force me to make a move that I would not make. But what are you gonna do? It is the only game in town. Like it or not. I love my chess! 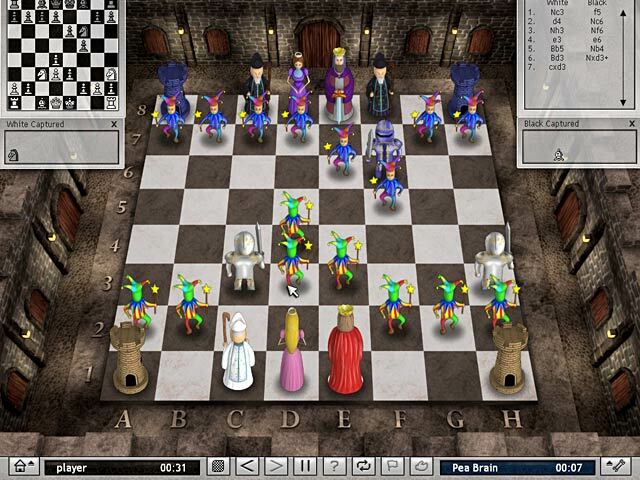 Rated 3 out of 5 by SimplyLucy from No Bad For Beginners If you're an experienced chess player, you probably will find this game a bit boring and might reconsider buying this game. For those just starting out in the world of chess, this game provides some good learning tools. It features good graphics and sound. A number of chess set styles to choose from. I recommend this game if you're a beginner to intermediate player.